We have over 20 years of experience and are licensed and insured. Our knowledge and expertise in appliance repair cover all makes and models of major name brand and high-end appliances. 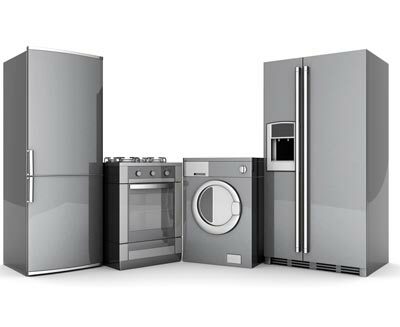 We fix and repair your broken appliances of all types from major manufacturers including washers, dryers, refrigerators, ovens, ranges, microwaves, dishwashers, disposals and more.